Incorporates fight styles of Neville, Dolph Ziggler, and Finn Balor. He is a versatile fighter. 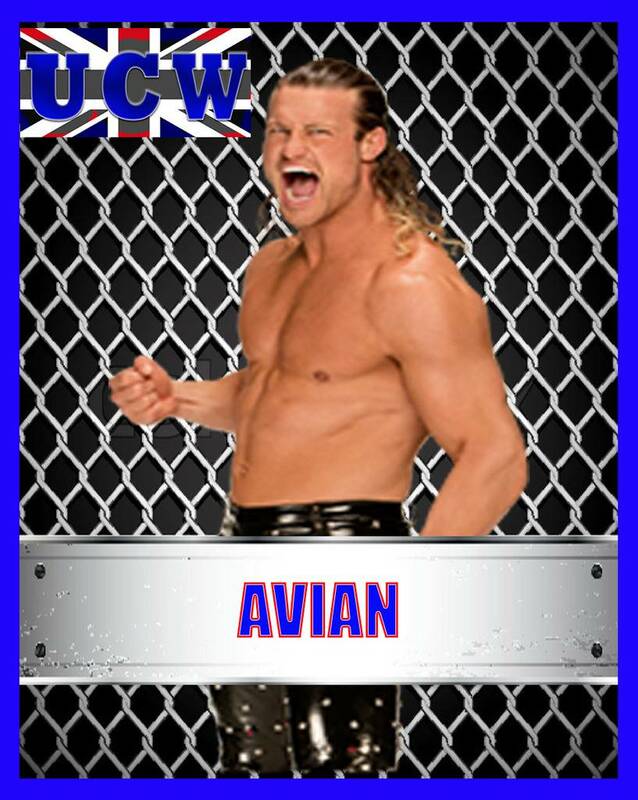 When he goes up to the top rope, he raises his arms shouting "Avian Airways!" He is a wrestler who is obsessed with flight. He connects well with the fans. He speaks whatever the crap is on his mind. He looks like a mixture of Seth Rollins, Neville, Dolph Ziggler and Kenny Omega. He is a guy who has The Rock's humor, and the badass message deliveries of Stone Cold Steve Austin. Avian fights with that "I don't give a ****" attitude. *Energy being IWA' developmental branch. Energy Series Title being the main title. Avian being very close to promotion to the main show. Thanks Avian, nice gimmick! Welcome to UCW. If you could upload a picture for your wrestler i will make you your wrestler card.